School tuition will be handled in RMB. Upon request, an official Chinese invoice can be received if special requirements are met. 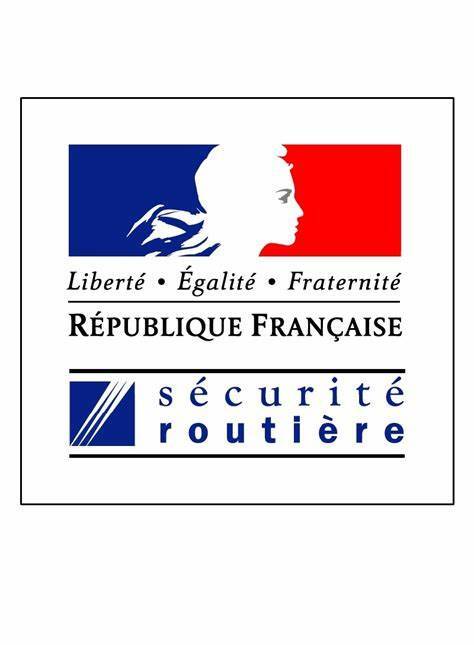 Every year, the Agency for French Education Abroad (AEFE) may grant scholarships to French families who request them. 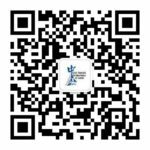 More information is available on our website or directly on the website of the French Consulate General in Guangzhou. An annual school personal mandatory insurance is automatically subscribed for any and all students at our school. This insurance is reflected in our school tuition. disability insurance, accident complement (teeth, glasses, …), repatriation. This insurance covers all school activities, after school activities, outings, and school trips and transfers. Current and consecutive care for illness will not be covered by this insurance. Kindergarten and primary school students: all book fees are included in the school tuition. Middle school students: all book and exam fees are included in the school tuition. School lunch attendance is fixed at the beginning of the year but can be changed with a signed written letter from a parent before the start of January for the second trimester and before the start of April for the third trimester. These will start from the second week of October depending on number of students and/or depending on availability. Enrolment in an AES is renewable every trimester. These are optional and take place Wednesday afternoon from 1.30pm to 4.15pm. NB: No class for the Wednesday afternoon.